The UWM LGBT Resource Center is committed to the education and research mission of the University of Wisconsin – Milwaukee. Our in-house library is one of the many ways we support these goals. We have over 1,000 books and journals in the library. 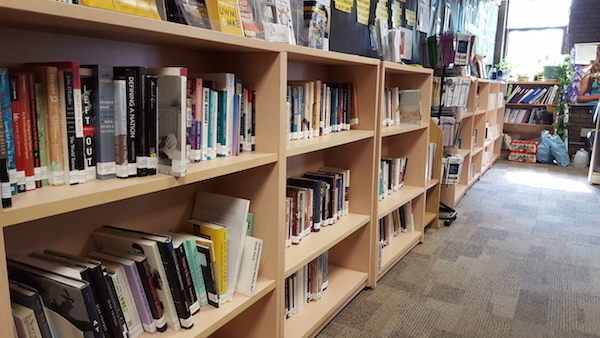 The LGBTRC Library has a wide breadth and depth of information. Please take a look at our online catalog.